Paisley Gilmour Street is officially the fourth busiest railway station in Scotland. Figures out this week (15.12.15) show that more than 4 million journeys started or finished at Gilmour Street. Only Edinburgh Waverly and Glasgow’s Central and Queen St Stations see more passengers. PGS opened in 1840 as a stop on the Glasgow, Paisley, Kilmarnock and Ayr Railway. It operated initially with two platforms until a further two were built to cope with the expansion of the town during the textiles boom. The Grade B listed building has changed little in its 175 year history. 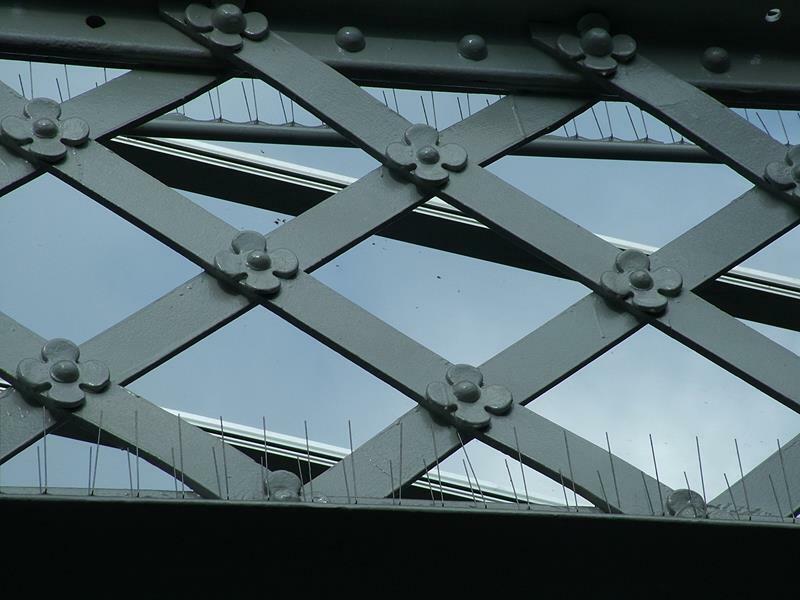 The line was electrified in 1967 and locals may remember its roof being replaced in 2011-12. The building’s fortitude might be something to do with the four leaf clovers that decorate the trusses over the platforms. 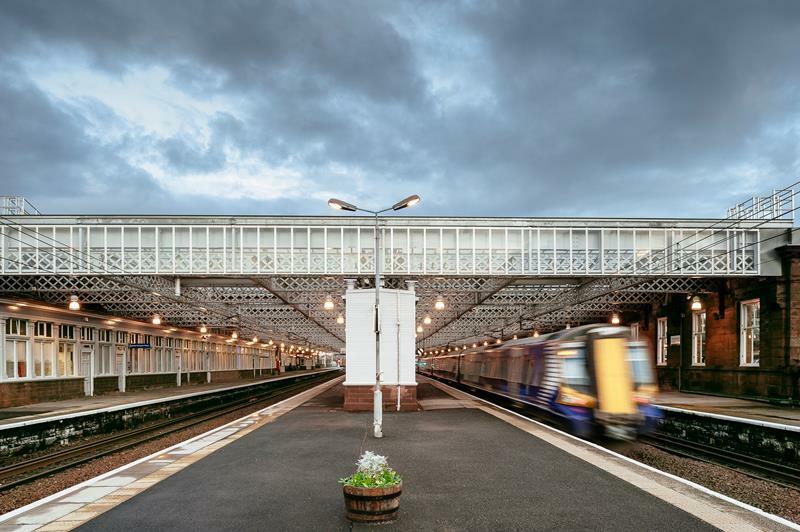 Today, Paisley Gilmour Street is a key part of the transport infrastructure in the west of Scotland and its role will expand when the new rail connection between Glasgow Central and the airport comes into operation in 2024. Although two options, a tram-train or a light personal rapid transport system, are being considered, both would include a stop at PGS. The station can, therefore, be expected to get even busier and to feature in the journeys of those flying in and out of Glasgow Airport. Despite Paisley Gilmour Street’s impressive history, current importance and future significance to the whole region, its operators, Scotrail and Abellio, have not designated it as one of Scotland’s strategic railways stations or marked it for development.